Staff Writer SABRINA GARRETT / The Wilson Post. Click HERE for full article) Potential homebuyers and guests will get a chance to see Goodall Homes' newest Wilson County community, The Grove at Five Oaks, during an open house on Tuesday, Jan. 17. New home consultant Zach Custer gave The Wilson Post a tour of the model homes in the neighborhood this week and explained why the design features, price point and perks make Goodall Homes some of the most desirable in Middle Tennessee. Custer is currently manning the Georgetown-style villa in The Grove, located in West Lebanon's Five Oaks neighborhood. He explained that villas, depending on design and upgrades, range from $250,000 to $300,000. "Nothing really like that in Five Oaks. Most homes here are closer to $500,000 homes. Its maintenance-free living in a premier community," he said. This maintenance-free living includes landscaping and exterior care provided by the company. "All the homeowner is responsible for is the interior," Custer added. The villas range in size from one-story, 1,650 square-foot plans to nearly 2,400 square-foot plans if the homebuyer wishes to finish the upstairs with a media room. Custer said they do not have one target demographic. The community will offer 114 residences in The Grove when completed. The villas are four-side brick. From contract to closing is six months, Custer continued. "The first two months is design-oriented. Then it takes about four months to build the house," he said. The Georgetown model home, which is currently open, is 2,200 square-feet in size and includes two bedrooms, three full baths and a luxury kitchen with upgraded island and double ovens, as well as a two-car garage. 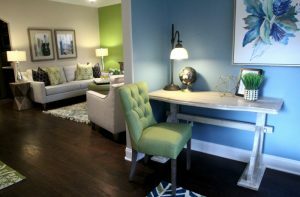 Custer showed off the great room and dining room, decorated in a chic lime and aqua color scheme by Melissa Sisk of Shopgirl TN. There is also an "Arlington" style model home. Homebuyers will receive free membership to Five Oaks Golf & Country Club for six months. Goodall Homes has two additional communities in Wilson County - Stonebridge and Colonial Village, both in Lebanon. Goodall Homes has a rich history in Tennessee. Company founder Bob Goodall Jr. started building in 1983 after graduation. 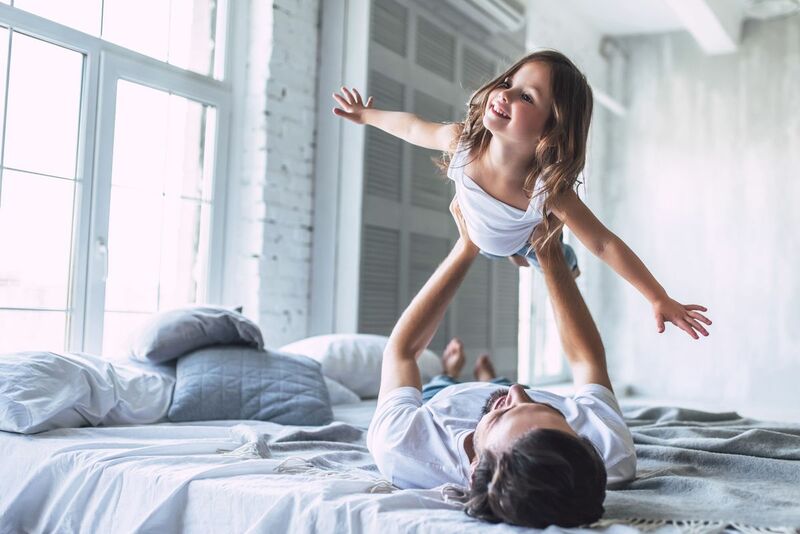 The builder has focused on the development and construction of single-family homes, townhomes, courtyard cottages, condominiums and more in the Middle Tennessee area. Goodall Homes was awarded Builder of the Year by Professional Builder Magazine in 2014. Clayton, one of America's largest homebuilders, announced in May 2016 it had acquired Goodall Homes. Goodall Homes can now be found in Wilson, Williamson, Sumner and Davidson counties.